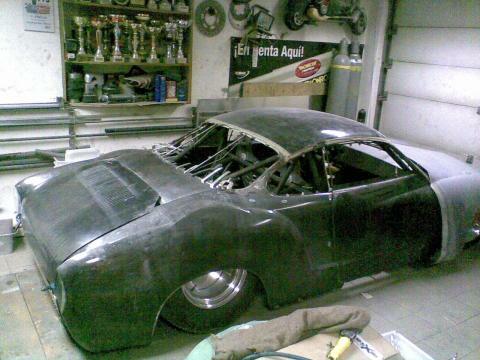 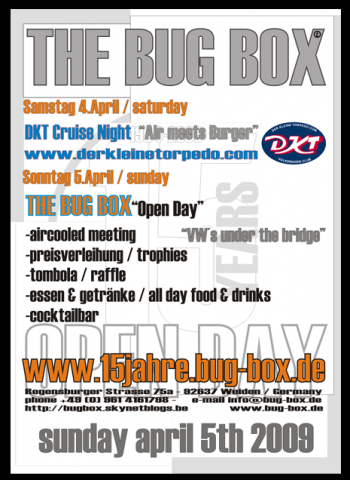 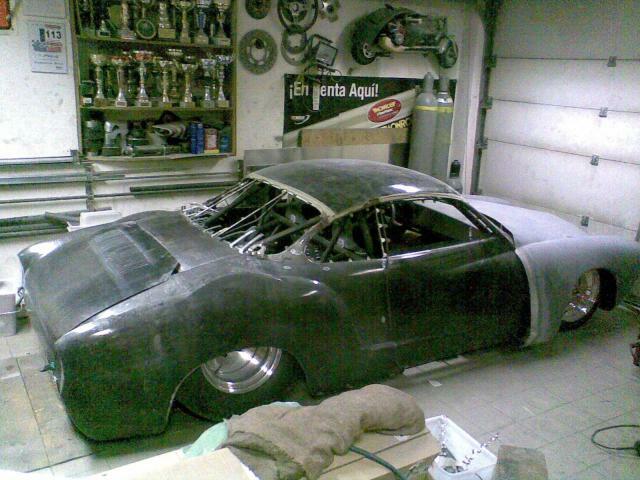 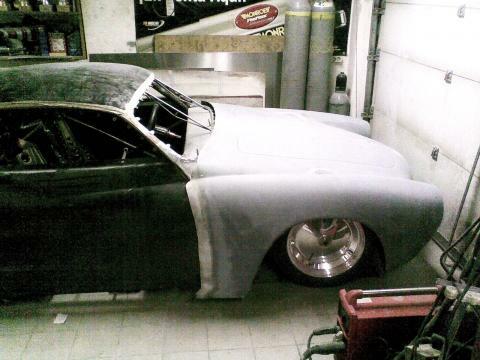 Last visit in Mexx`s garage.The Karmann projekt takes shape. We wish you a Happy New Year, a good, safe season without any accidents! 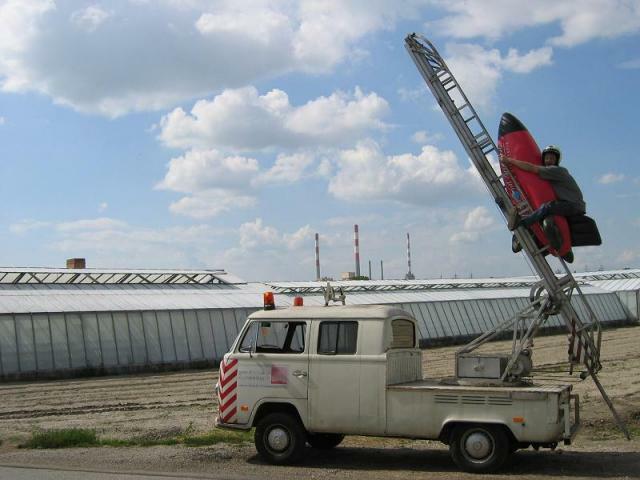 ..and as always: We try to launch the bigger rockets!